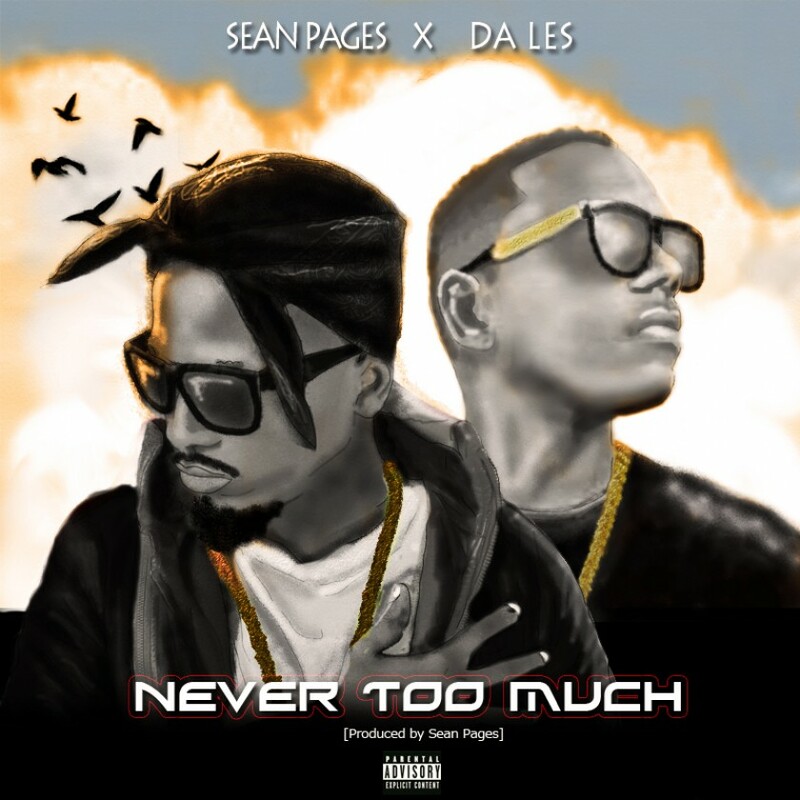 When Sean Pages previewed a song with Da L.E.S it was of course made clear that something new was about to drop and it finally has. The new song is called ‘Never Too Much’ and is quite a soft record that finds the two being gentle on the mellow beat. Da L.E.S handles the hook while Sean brings in the verse.